Lloyds Banking Group is in discussions with Schroders about spinning off its £13bn wealth management division into a joint venture. The deal will see Lloyds owning 50.1%‎ of the new joint venture, with Schroders owning the rest, according to a source close to the deal, Sky News reports. 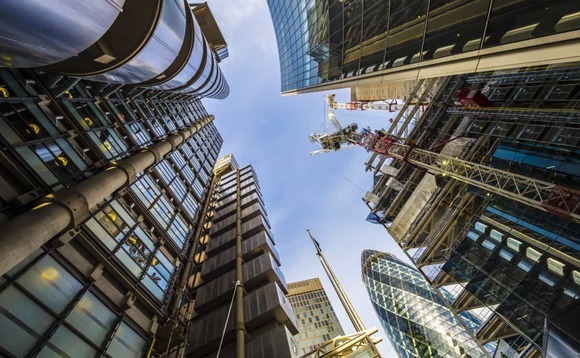 Lloyds will also take a 19.9% stake in Cazenove Capital, a division of Schroders that manages money for wealthy individuals but which will not be directly involved in the new JV, a person briefed on the talks said. The deal will be among the biggest wealth management tie- ups in recent years and would come amid widespread consolidation in the broader industry sector. Schroders would also take on the £109bn investment management contract from Lloyds-owned Scottish Widows, which is currently run by Standard Life Aberdeen, as reported by the FT last week. Lloyds gave notice to terminate the contract earlier this year and the dispute between the bank and SLA‎ is now the subject of an independent arbitration process. According to Sky News, both the Lloyds and Schroders boards are understood to have agreed to sign off on the deal, although it has not yet been formally agreed. It is said to have a total value of about £500m, with the Lloyds wealth unit and the 19.9% stake in Cazenove Capital valued at approximately £250m each, according to one source. In response to the news reports, Schroders said in a statement: “Schroders confirms that it is in discussions with Lloyds Banking Group plc with a view to working closely together in parts of the wealth sector,” adding there was “no certainty that these discussions will lead to any formal arrangement being entered into”. Lloyds Banking Group issued a similar statement to Reuters, saying any further announcement “will be made at the appropriate time”. Sources told Sky News a formal announcement is expected to be made by the two companies later this month.